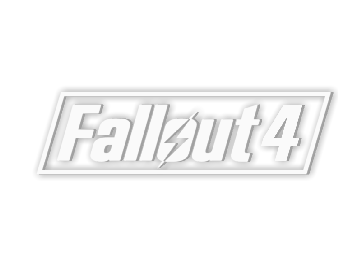 The fourth instalment of the Fallout franchise from Bethesda.  The protagonist starts in Vault 111, in Boston, Massachusetts. 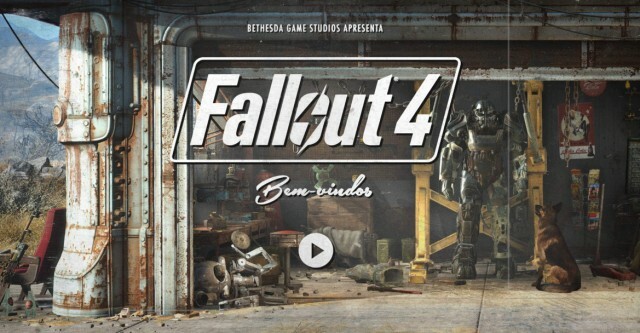 Available on PC, PS4 & Xbox One, Fallout 4 boasts the best character creation of the franchise so far. 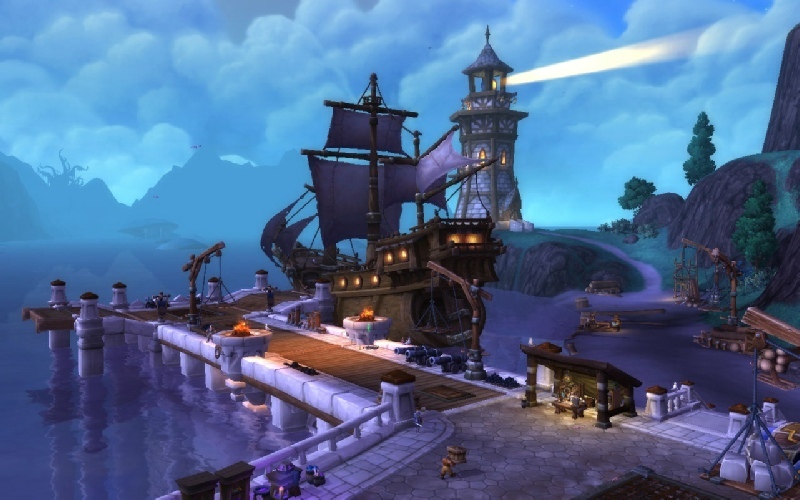 Patch 6.2 opens up the level 100 Draenor Zone, Tanaan Jungle.